In a recent blog post, we looked at the rise in popularity of multi-sensor detectors. A twitter poll we ran supported the theory that there has been a rise in popularity with 73% of respondents testing at least the same or more multi-sensor detectors than they were 2 years ago. 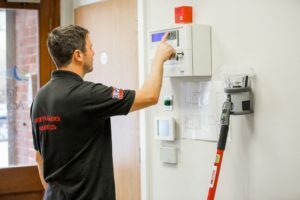 False alarms have, for a long time, been an issue for the industry – according to the Fire Industry Association (FIA) they cost an estimated £1 billion a year in the UK alone. Since their introduction, multi-sensor detectors have long been promoted as a method to reduce false alarms – this new research now confirms this to be the case. Over the last 12 months, Detectortesters reported a rise in demand for Testifire – the company’s all in one functional test tool. Supporting increased productivity around site and providing the ability to test smoke, heat and/or CO in any combination – Testifire remains the easiest and most effective method of functional testing multi-sensor detectors. Detectortesters’ product range will be available on stand A485 at this year’s FIREX International. 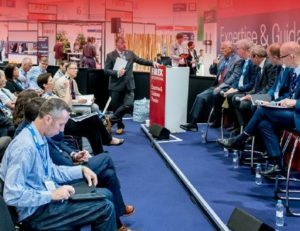 FIREX International takes place between 19-21 June 2018, ExCeL London. Register for free now. 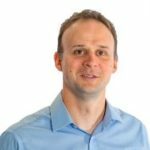 Multi-sensor detectors increasingly used to reduce false alarms, Detectortesters’ research reveals The rise in popularity of multi-sensor detectors has now also been acknowledged within the recent update to BS:5839-1. Detectortesters' product range will be available on stand A485 at this year’s FIREX International. Fire detector maintenance: What matters most when choosing fire detector test equipment?